The true definition of peace and relaxation. Welcome home to this picturesque gentlemans farm in Brooks. 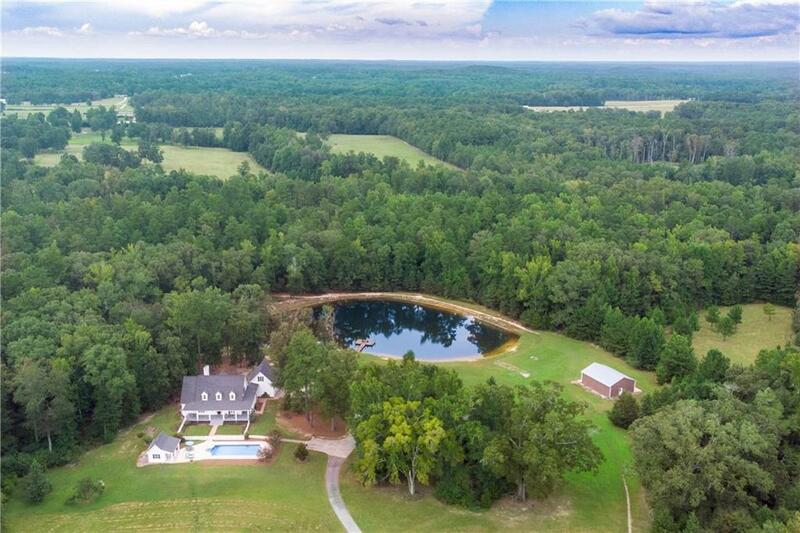 Featuring 21 ac of roaming pastures, private pond, and oversized barn, this property has all the amenities to live the country lifestyle. 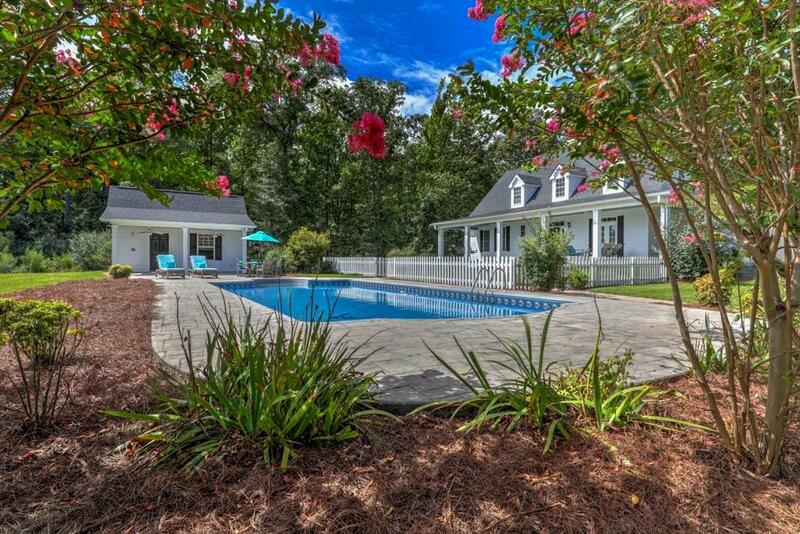 The turn-key farmhouse abounds w/ southern charm. Enjoy sunsets from your wrap around porch overlooking the saltwater pool. 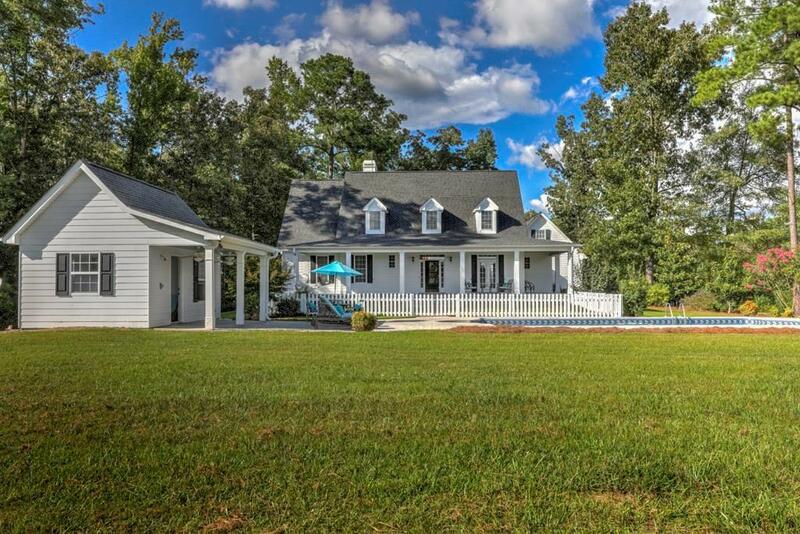 Inside, the designer kitchen, fireside family rm, and master suite on main, abound w/ natural light and sweeping pond views. Enjoy the best country living has to offer! 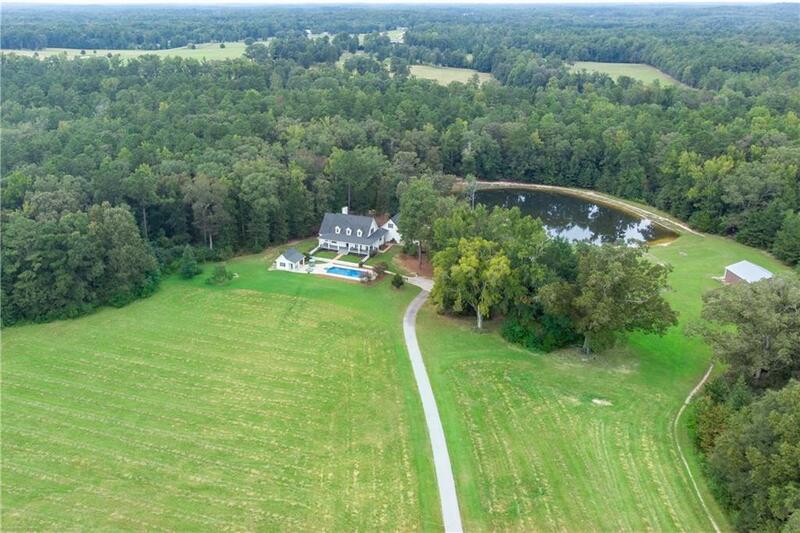 Sold by Trust Realty, Llc.